We did it – UNISON is officially the biggest union in the UK. It hasn’t been easy – far from it. 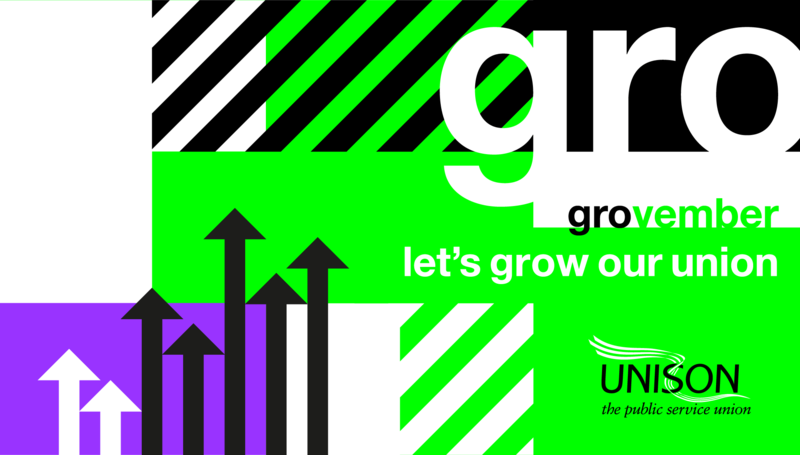 Thanks to government cuts hacking away at the public sector in general, and local government in particular, UNISON has to recruit more than 100,000 new members every single year to remain strong. And that is exactly what happened, despite facing arguably the toughest outlook of any UK union. UNISON has come through the storm, and achieved huge victories for its members along the way. Defeating employment tribunal fees; smashing the government’s 1% pay cap; overturning some of the worst elements of the Trade Union Act – these were just some of the victories won by UNISON while facing down a government that seems set on destroying both unions and public services in an incredibly hostile climate for the UK’s public services union. 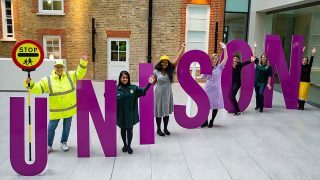 The more members UNISON has, the more protection we can provide for all public service workers. More support, more resources, greater visibility, better bargaining power and stronger advocacy – they’re all a direct result of having more voices speak as one, in UNISON. For those wondering how this happened, I’m afraid there is no simple answer or silver bullet. In truth there are multiple overlapping factors. There’s the incredible dedication and hard work of UNISON activists and staff, who all share a determination to bring more public service workers into the union at a time when services are at greatest need of protection. There’s our innovations (not always popular at the time, but proven to work) like TV and radio advertising, our quick and easy join online process and a commitment to focus group, poll, test and examine everything about our work – and our assumptions – to ensure that we’re always striving for better. 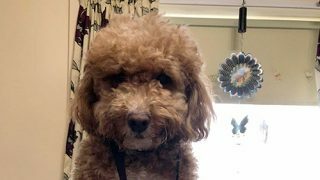 This blog was first published by Left Foot Forward.